Any marketer who has spent enough time in the real world of business will tell you how difficult it is to retain customers and how important it is to retain them. After all, 82% of companies agree that retention is cheaper to execute than acquisition. 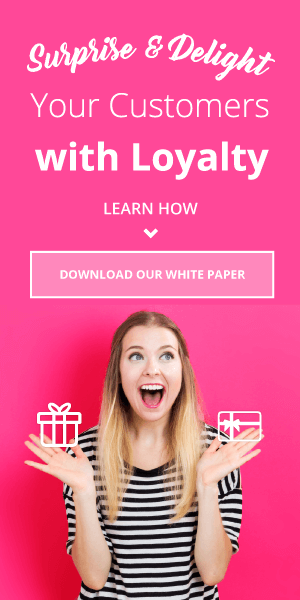 Over the period of a time, loyalty programs have been instrumental in retaining customers without a highest time and money investment on the side like marketers like you. It explains then why loyalty programs have been hailed as the Holy Grail of current marketing. But, still, legendary loyalty programs are much fewer in numbers. So, what does it actually take to create one? We will explain by answering your top loyalty marketing FAQs. 1) How do I announce my loyalty program to customers? 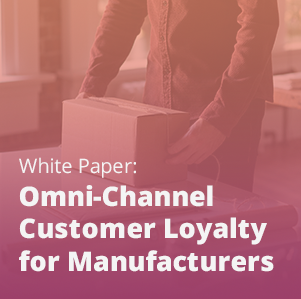 This is one of the most important loyalty marketing FAQs, as the whole concept of the loyalty program will go into the drain if your customers are not aware of it. Through our loyalty program layout, we will come up with solutions like website calls to action (CTAs),, and email campaigns. 2) How important Is customization In running a loyalty program? No two companies and no two customers are same. Thus, customization is a compulsion. That’s why our loyalty solution enables you to customize your loyalty program to offer points/rewards. 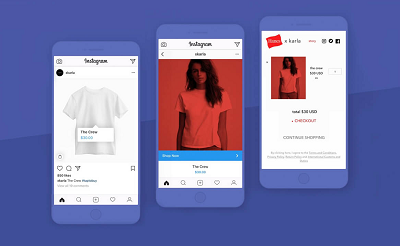 You can choose from multiple actions like making purchases, signing up for newsletters, referring their friends and submitting reviews as your prerequisite action for loyalty rewards. 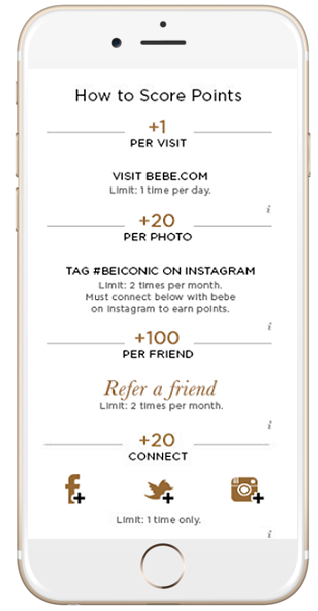 Bebe, for example, rewards customers for visiting their website and hashtagging photos on Instagram, in addition to more common loyalty actions. 3) How can I keep transparency in my program? This is one of our more important and uncommon loyalty marketing FAQs. Deceiving your customers or keeping them in the dark about their rewards is a big NO. They should have a clear picture of their standing when it comes to rewards. Our loyalty solution has a customized dashboard that shows their point standing, the types of rewards they can receive and how they can redeem their points. 4) How can I reward my customers effectively? More than often most people participate in a loyalty program for some sort of a reward. Thus, giving them rewards in a proper and timely manner is what matters the most. To ease up your efforts on this front, we have inserted easy rewards management in our solution that eliminates the complexities and data handling problems associated with multiple platforms and vendors. 5) Should I keep only one kind of incentive? Even though dollars off is the most popular reward, that may not be appropriate for businesses that work on low-profit margins That’s why our loyalty solution is flexible enough to support and deliver any kind of incentives- Product Samples and 3rd party gift cards are some of them. Plus, we have Loyalty Calculator to determine what should be the right reward for your each and every client. 6) How can I boost customer participation? The sustenance and durability of loyalty program singularly depend on the enhanced and the incremental participation of the customers. 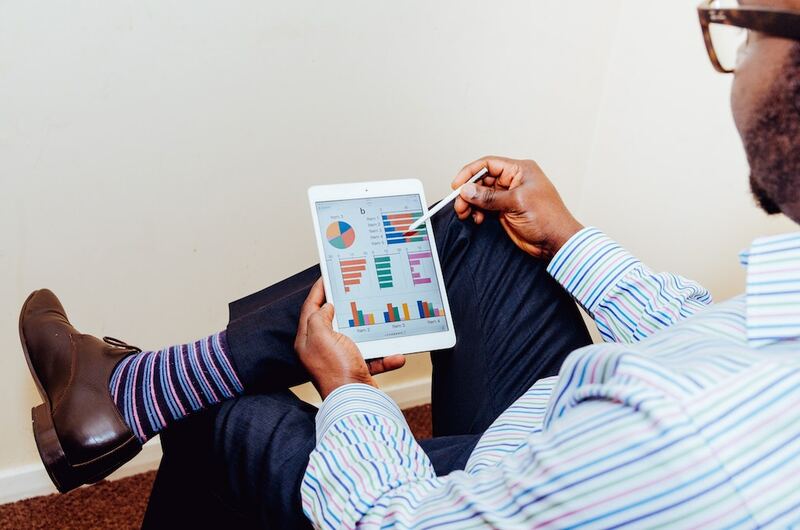 Hence, our solution allows you to keep a close eye on customer insights such as point standing, demographic information, actions customers have taken, and the frequency of their engagement. Once you are armed with all the information, you can send loyalty marketing communications in transactional emailsl. Indeed, this targeted and personalized email is a powerful way to enhance their participation. 7) How can I ensure higher ROI? This is the crown jewel of loyalty marketing FAQs. Every core business activity is carried out by keeping ROI in mind. 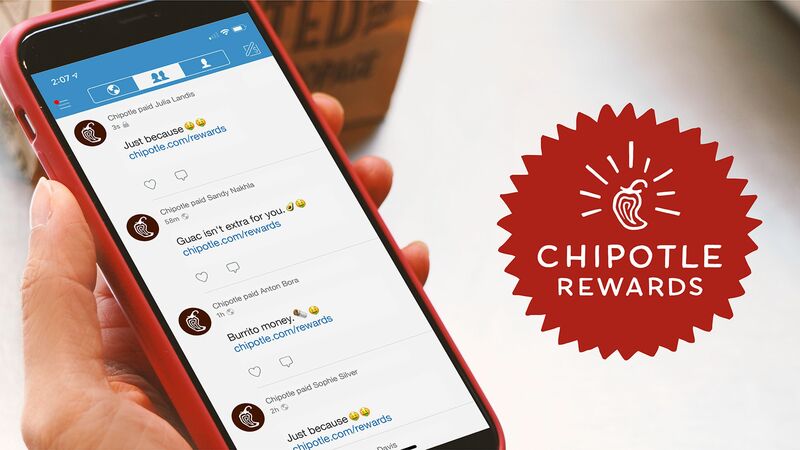 A loyalty program is no exception. 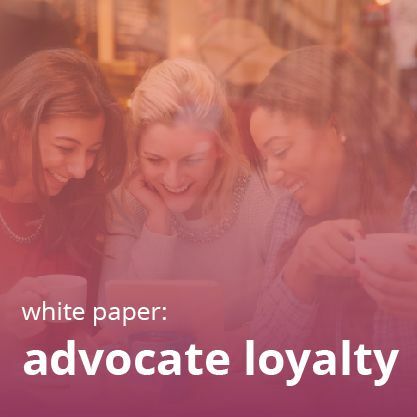 We understand this and thus throughout the execution of our loyalty program on your platform, we will provide you vital customer insights, which drives the ROI movement. 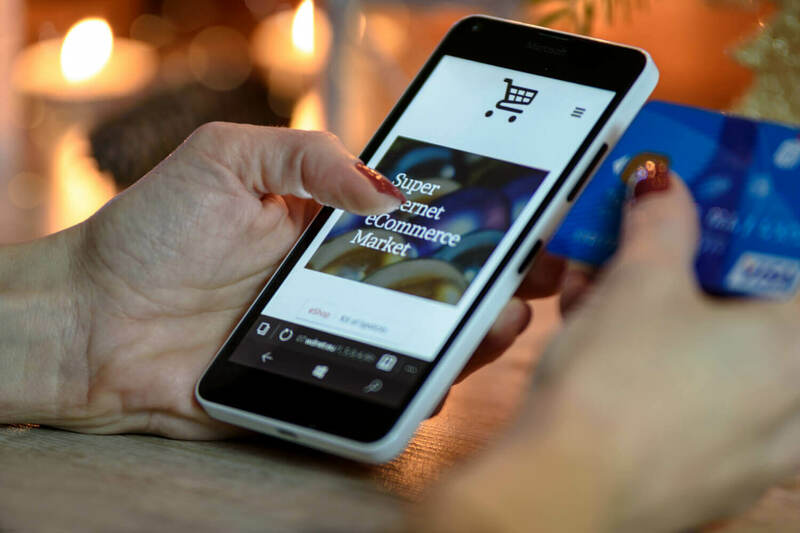 Some of those insights deal with total points awarded and redeemed, loyalty actions taken till date, Customer demographics like age and geographic region and revenue generated by your loyalty program.